Before I tell you how your business can save money by changing banks, let's take a look at both movements. 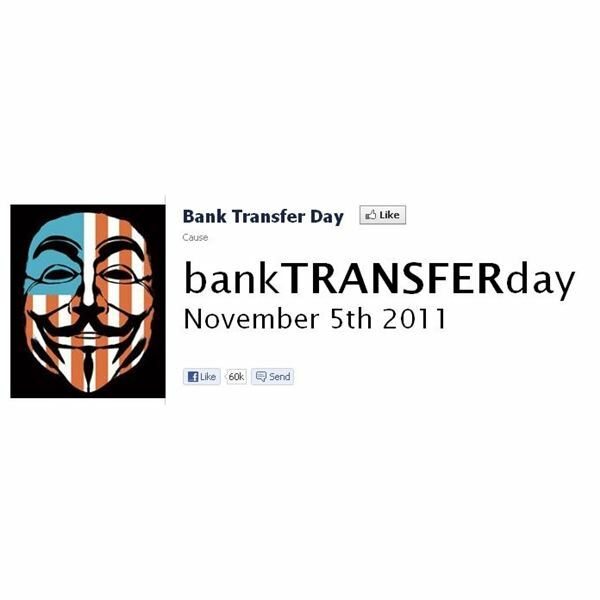 Both bank change days were started pretty quickly with Bank Transfer Day held on November 5, 2011, and promoted via the social media venue Facebook. Organized by Kristen Christian, the reason for BTD appears on the Facebook page where Christian writes, "I started this because I felt like many of you do. I was tired– tired of the fee increases, tired of not being able to access my money when I need to, tired of them using what little money I have to oppress my brothers & sisters. So I stood up. I've been shocked at how many people have stood up alongside me. With each person who RSVPs to this event, my heart swells. Me (sic) closing my account all on my lonesome wouldn't have made a difference to these fat cats. But each of YOU standing up with me…they can't drown out the noise we'll make." Nice thoughts from Christian and, according to the BTD Facebook page, followers are protesting any bank's rights to charge debit card fees if the customer doesn’t keep at least $20,000 in combined accounts at any one bank. This Facebook-started protest has over 60,000 “likes" and 34,000 people “talking about" the movement. What Christian and her followers want is for people disgusted with large mega banks that charge fees (any fee, really) to change to a credit union where fees are usually lower, no matter the bank account balance. I checked a few websites on how much of an effect BTD had across America, and the Christian Science Monitor (CSM) did offer some numbers from small banks and credit unions; but as of the post (written on November 7, 2011) the banks were still “tallying their numbers." 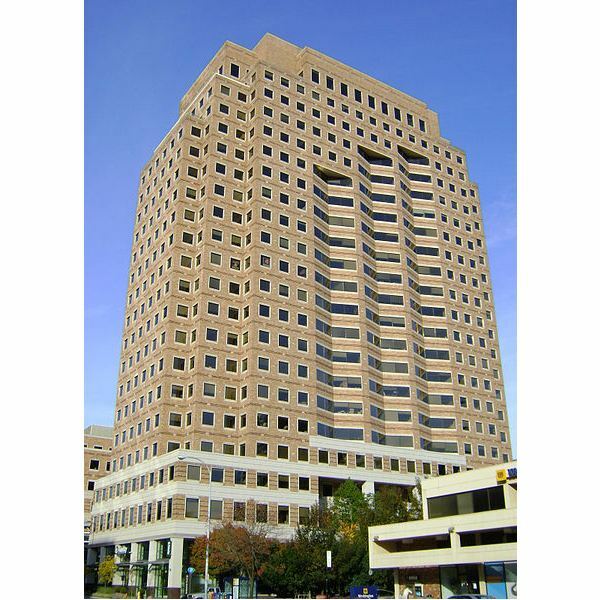 The CSM story written by Gloria Goodale mentioned a California Bank, Circle Bank, which opened “33 new accounts—both personal and business (mostly personal) and brought in around $200,000." 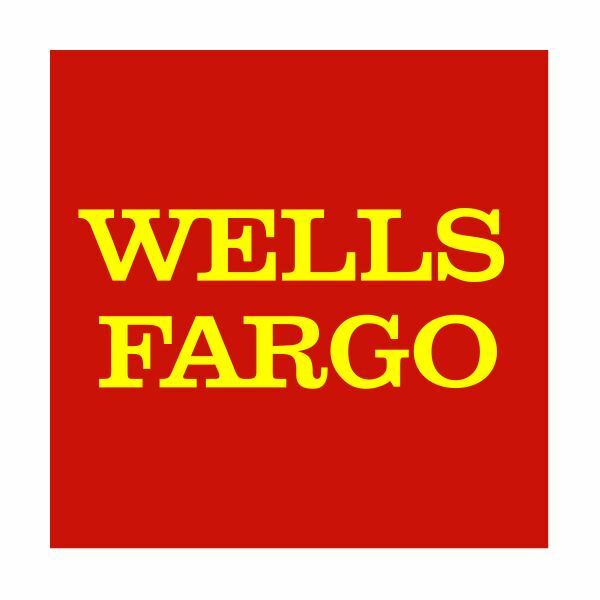 I can only imagine if that’s one small bank how this movement will indeed hurt the large mega banks like Bank of America and Wells Fargo—both banks not favorites in customers' eyes of late. In a story on Bloomberg.com, reporter Hugh Son offered that credit unions gained 40,000 new customers on Bank Transfer Day—that’s got to leave a dent, right? The BTD Facebook page offers links on where to find credit unions not only in the United States but also in Canada and the United Kingdom. Let’s hope this movement keeps rolling! On the other hand, Dump Your Bank Day is associated with Occupy Wall Street supporters and was purposely set to coincide with Election Day on Tuesday, November 8, 2011. In a sister story, also by Gloria Goodale from the Christian Science Monitor, she quotes customer service expert Laurie Brown: “Big banks should be very nervous" and “It is now the second day within a week that angry customers around the nation are joining together to take their money out of the big banks, transferring their funds and their business to smaller, more customer-friendly credit unions." Goodale also reported most of Chase Banks' revenues come from “consumer accounts" meaning credit cards, auto loans and checking and savings accounts—or, nearly “half of Chase’s earnings or some $2.010 billion out of the $4.262 billion" posted on a third quarter report. Is it truly possible Occupy Wall Street protestors could bang mega banks and bring them to their knees? In my opinion, I have never used big banks for any of my business accounts and prefer those of the smaller, independent size where I’m a customer, not a number. These banks can be found in almost all cities and towns along with the very popular credit union options. Actually, the small bank I use calls me a “guest" and I like that. These are the banks where individual branches have bank presidents or managers who are empowered to do things for their “guests." Let me give you an example. Back in 1998 when I was approached by a local independent bank’s president, he offered that if I switched all my business accounts (and personal accounts) any bank fees of any kind would be waived for the duration of my relationship with the bank. Why was this bank willing to do this? Because hundreds of thousands of dollars roll through this bank and they make money from that money! Giant banks also have the power to do this but often refuse or simply say they can’t because of company policy. A small bank equals fee negotiation, and you won’t find that at larger, well-known banks. Smaller banks can also waive fees for credit card transactions and even offer discount check reordering or low or steal deals on electronic deposit machines. Fees add up, pure and simple, and in today’s tight economy every penny counts. Why waste hundreds to thousands of dollars a year on bank fees when you have the power to negotiate fees with smaller banks? Sure, the investment portfolios of small banks got hurt too during the Wall Street debacle, but the ones that survived did so with pride and acted like the small businesses they are, even if they employ hundreds. They cared about their customers, and the managers and presidents of those banks are seen at local fundraising events. They will be your Facebook friend, Tweet with you and respond to your emails within a day or two—they want your business accounts, and all it takes is analyzing the fees you are paying now compared to what an independent bank can do for you and you’ll be convinced to switch! I hope both these movements continue to surge on and really do make big banks stop and take notice, even though none of the banks would offer any statements according to Goodale’s reports. Ignoring this little paper cut they call their customers will turn into a large, infected boil on their bottom line and they should offer up some statement of one kind or another, even if it’s to say, “We hear your concerns. We want to hear more. Can you give us a week to evaluate?" Anything is better than blatant silence! Did your business dump your mega bank or transfer your funds on either of these protest days? If so, what made you decide to do it? Was it the protesting alone or did you have another reason? Drop me a comment and let’s start a discussion on how many businesses can and will make a change if we stick together and hit ‘em where it hurts. Wouldn’t it be nice to waive bye bye to some of these large bank CEOs like airline flight attendants do when you leave the plane? Oh, I think so! Feel free to bookmark this article—I plan to follow-up on this piece and see if the mega giants do speak up and just how big these protests become! Goodale, Gloria – Christian Science Monitor – “Bank Transfer Day: How Much Impact Did it Have?" November 7 2011. Son, Hugh – Bloomberg.com – “Credit Unions Signed 40,000 Members on Bank Transfer Day" November 8 2011. Goodale, Gloria – Christian Science Monitor – “Dump Your Bank Day: Can consumers put a serious dent in big banks?" November 8 2011.